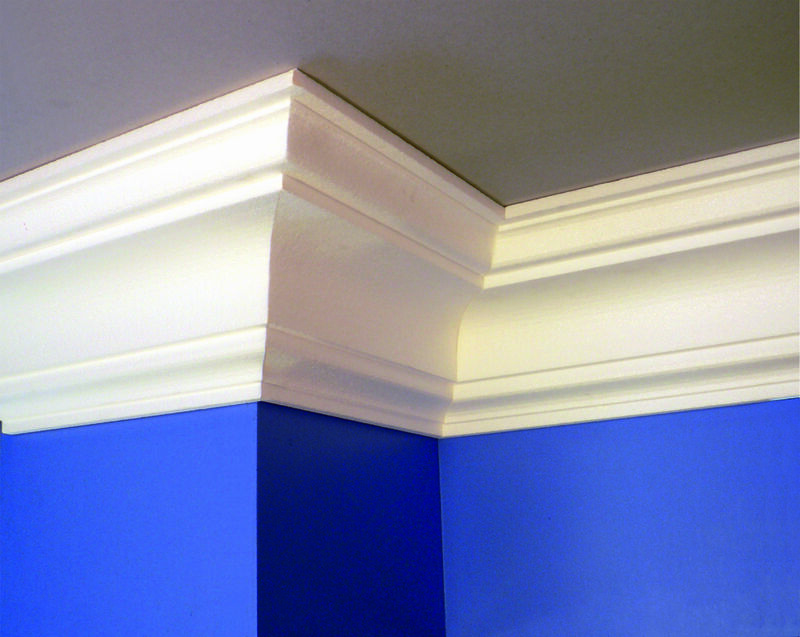 Coving and cornices are finishing room decorations that are popular features people decide to add to their homes. They are not something you would commonly recognise as being polystyrene. 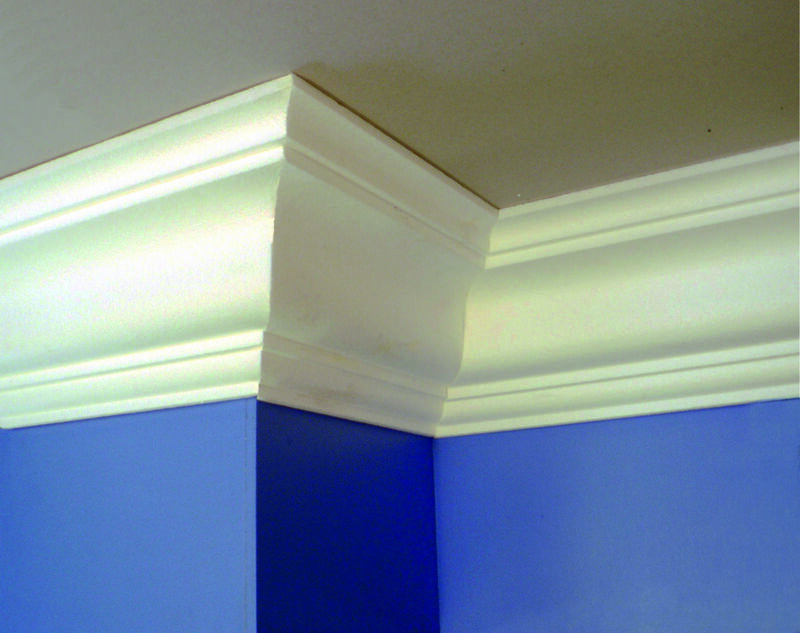 Polystyrene coving and cornices have many advantages over traditional materials such as plaster and have, over the years, evolved to be a popular alternative choice. 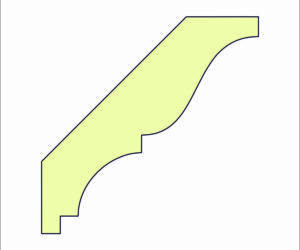 Coving tends to be a uniform profile, with a generally simple design, whereas a cornice is much more ornate. Both profiles will have different “ins-and-outs” to create different styles and patterns which often reflect changing architectural fashions. 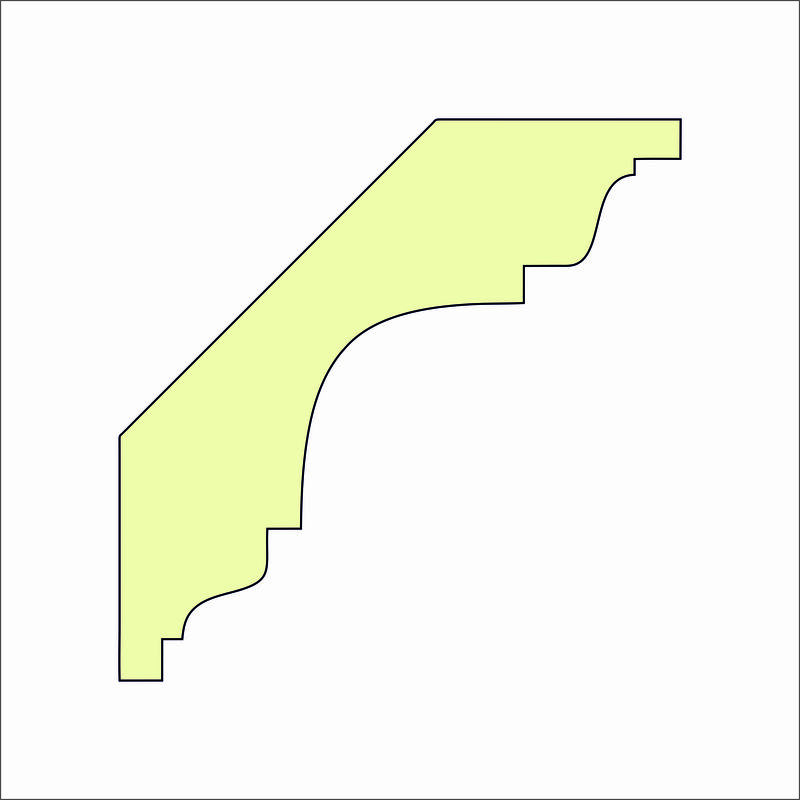 Coving and cornice profiles are very easily achieved with polystyrene as with independent wire axis cutting capabilities, there is no limit to what can be achieved. With CAD drawings programmed to run the CNC machinery, extreme detail can be achieved. Molygran have no tooling costs and short lead times. Plaster has historically always been the material of choice for coving and cornices. When expanded polystyrene was first introduced as the “cheap” alternative to plaster coving, there were not many other advantages. However, over the years, as technology and expertise have improved, polystyrene coving is fast becoming the go-to material. 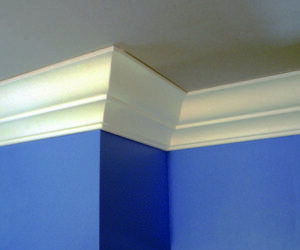 For projects where existing coving needs to be matched, where there is a limited timescale for the installation, and where there is a limited budget, polystyrene coving and cornices are the perfect alternative. Molygran have extremely precise tooling to achieve even the most intricate designs with expanded polystyrene. Our machinery enables a smooth and even finish to be achieved which eradicates the “cheap” look which was initially available on the market. 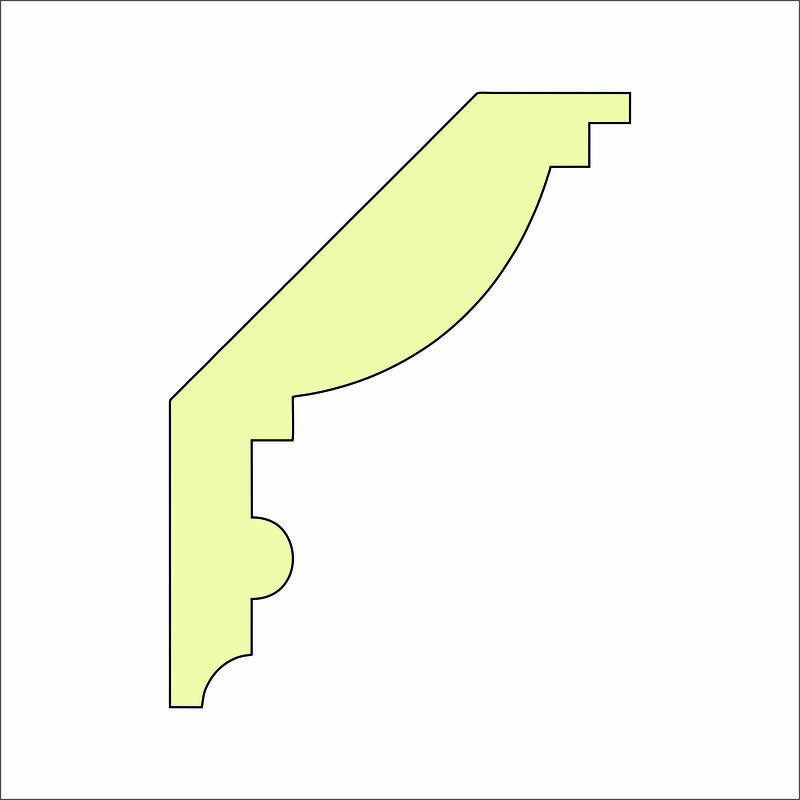 Molygran are able to match existing ornate coving in polystyrene, provide moulds should plaster coving be required, and supply in a colour of your choice. 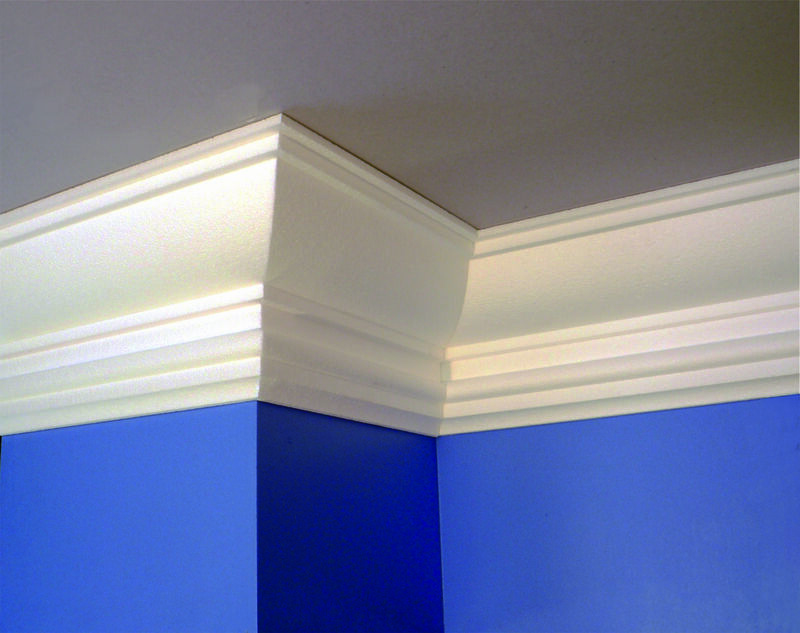 Made from high-quality heavy density EPS, our coving and cornices are lightweight and can easily be installed by almost anyone! Molygran’s coving is extremely durable and can withstand impacts and general wear and tear.